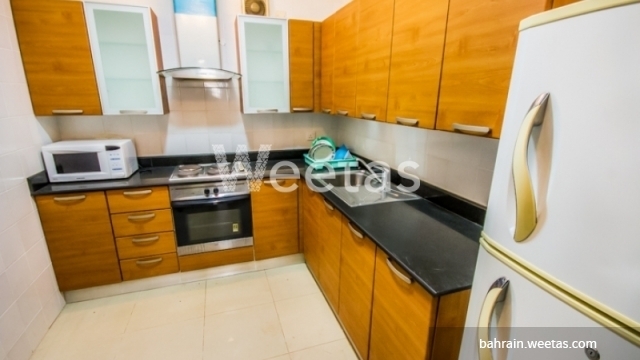 A magnificent apartment with very special price is currently available only with Weetas Real Estate. 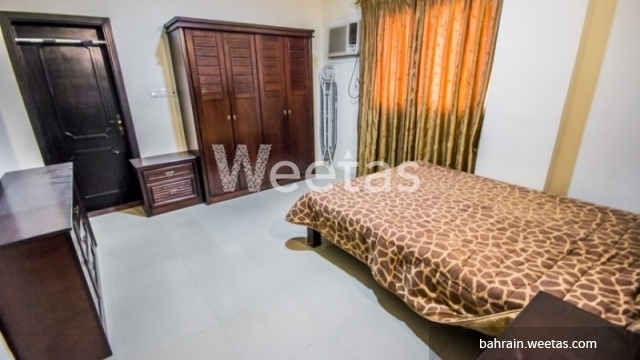 The apartment comprises 2 spacious bedrooms, 2 bathrooms, and 1 kitchen, all furnished with top furniture pieces and appliances. 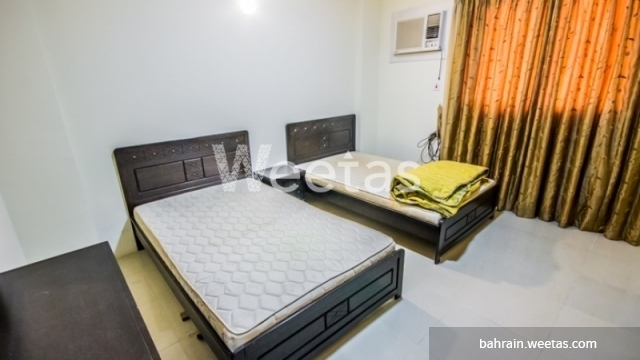 It includes also a wide range of amenities like swimming pool, sauna, steam bath, and fitness gym. 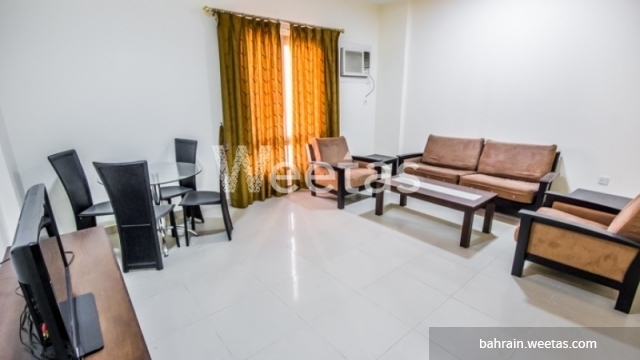 The apartment is available for only BHD 320. 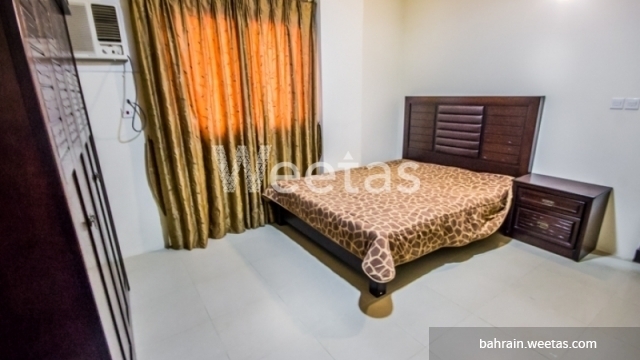 It lies in the vicinity of many facilities and entertainment locations. 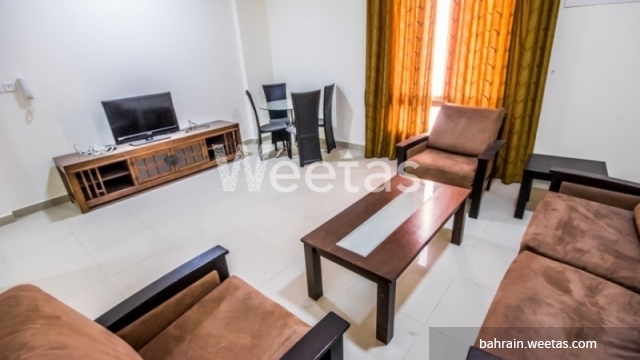 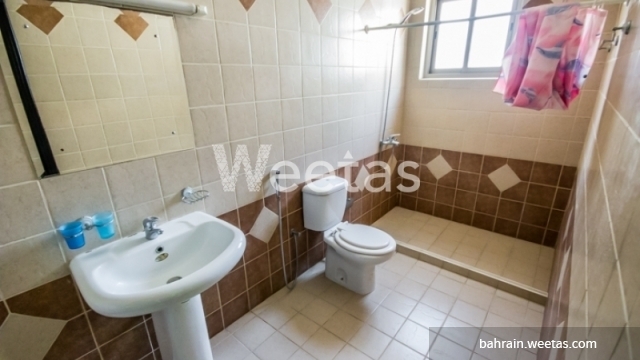 This property costs 41.7% less than the average 2 Bedrooms Apartments in Busaiteen area.